The use of frankincense dates back over 5,000 years. There are hieroglyphics in Egypt that show frankincense was used as a medicine. The use of this essential oil is also mentioned in the bible, and the word is used 16 times in the English version. Egyptians used frankincense oil for most ailments. The oil can be used by being inhaled, taken internally, and applied topically. What Type of Essential Oils is Frankincense? There are five different types of Frankincense oil, but the process of making the oils is the same. The oil is made from distilled tree resin. 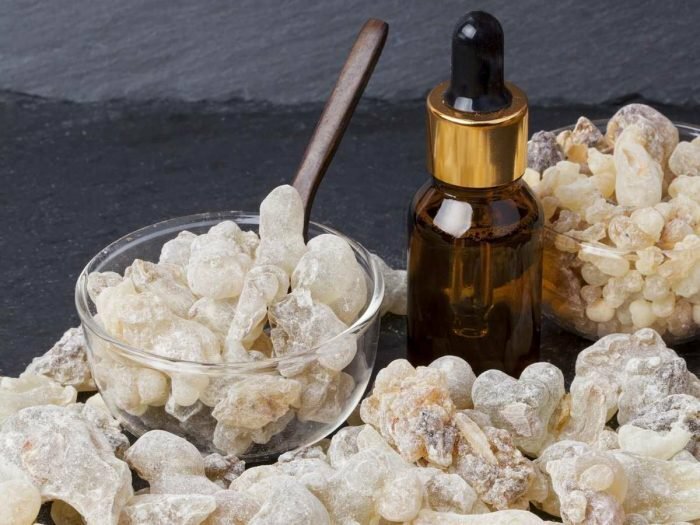 The different types of Frankincense are named after the different species of Boswellia tree that is tapped for the sap. What Is Used For, And What It Treats? There are many uses for frankincense oil. Depending on where you live, the popular uses of frankincense oil will change. Here are some of the most popular uses, and the ailments it is used for. One of the most common reasons to this essential oil is to treat a cold. Some natural cough syrups have frankincense oil in them. You can also just apply the oil to your hands and chest to help breathing. A diffuser can also be used to inhale the scent of the oil. For some people, frankincense oil can help with muscle and joint pain, and with circulation. 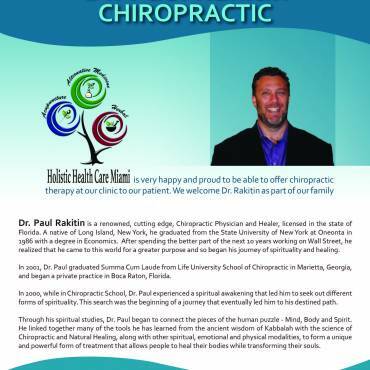 It can also help with conditions that lead to pain like asthma, arthritis, and digestive disorders. You can apply it to the skin where there is pain, or you can diffuse the oil to help with overall pain and discomfort. One of the main uses of Frankincense is for skin health. The oil helps with the healing of wounds and can reduce the look of dark spots and scars. Frankincense oil should be mixed with a moisturizer or a carrier oil before it is applied to the skin. You should also do a patch test on your arm before applying the oil to any other part of body. Some people cannot use Frankincense on their skin, so always check before you use the oil in this way. In tests, this oil has been shown to lower blood pressure and heart rate. It can also help with depression and anxiety, without having any of the harmful side effects that most of the medications and other treatments have. Frankincense oil has been used for over 5,000 years and is still used today. Frankincense is a versatile oil that is very sought after for its medicinal properties.